Bailey Currier started at Mackenzie after earning her B.S. in civil engineering from Oregon State University. She assists senior civil engineering staff with drafting, stormwater calculations, and the general process of preparing plans for permitting and bid. She worked her way through college by spending every summer managing a locally owned traveling burrito tent. Bailey is an EIT and LEED Green Associate, working on getting full LEED accreditation. 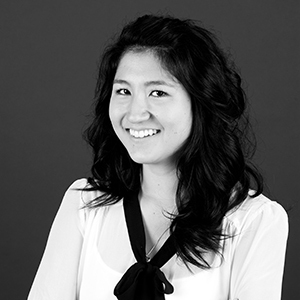 She is active with the firm's Sustainability Committee and is part of the ACE Mentor Program. "Great design is not just an answer to a question, but a solution to a problem." Much like a plant, I soak up some sun and drink lots of water. I can make anything into a simplified list, I have great penmanship, and I always have snacks. only possible if you have goals.